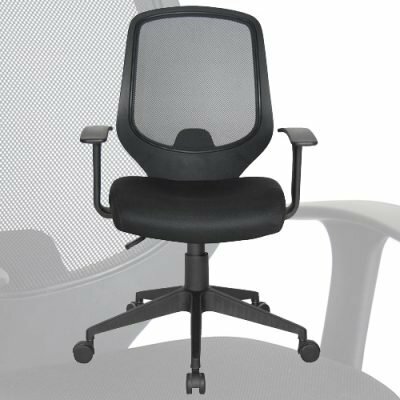 Clean lines and balanced proportions are dramatically punctuated on our Task, Mesh and Fabric Seating with ergonomic design. 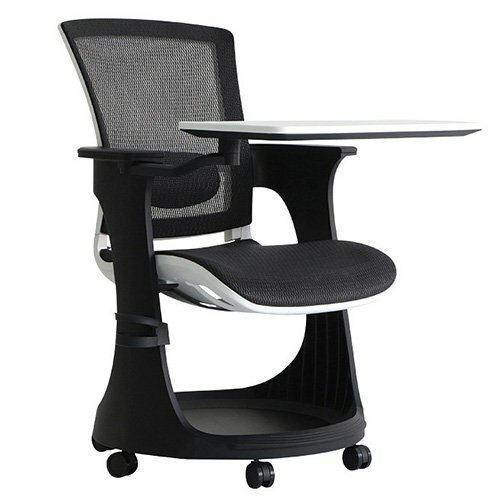 Many of us sit for long periods of time focused on the computer screen while others are up and down engaging in collaborative office activity. 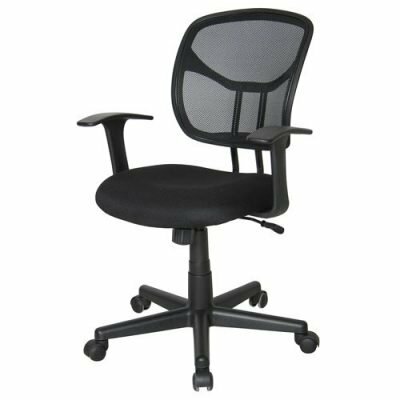 Both scenarios require a comfortable, durable and adjustable chair that will adapt to these levels of activity. 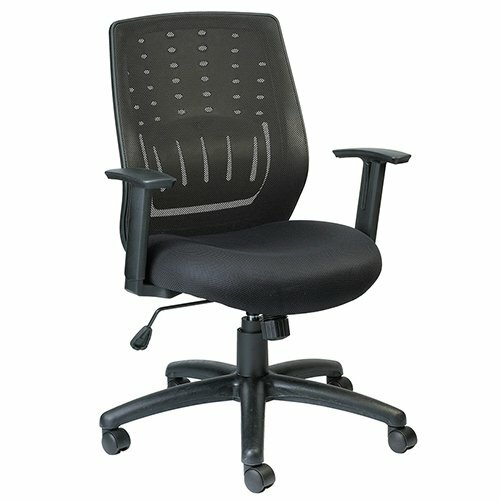 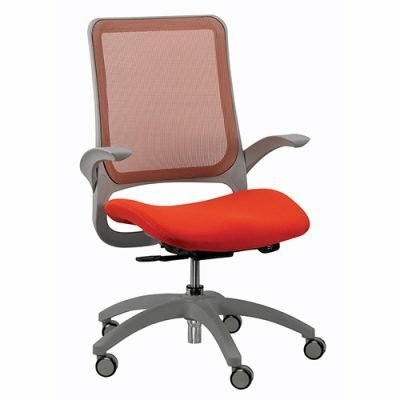 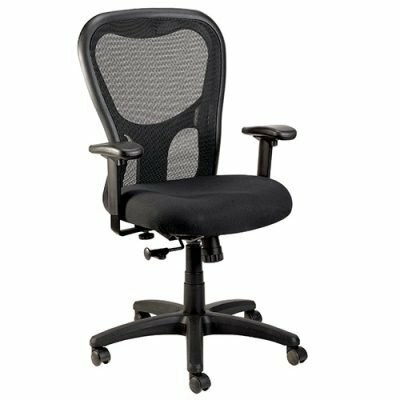 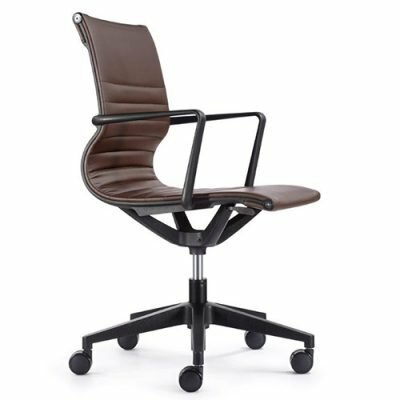 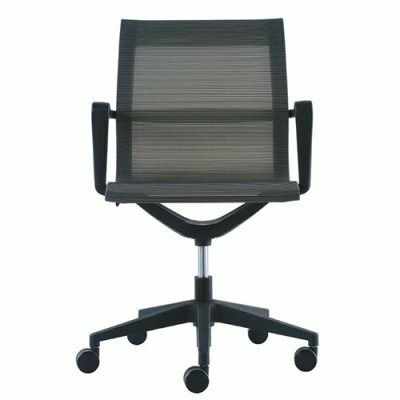 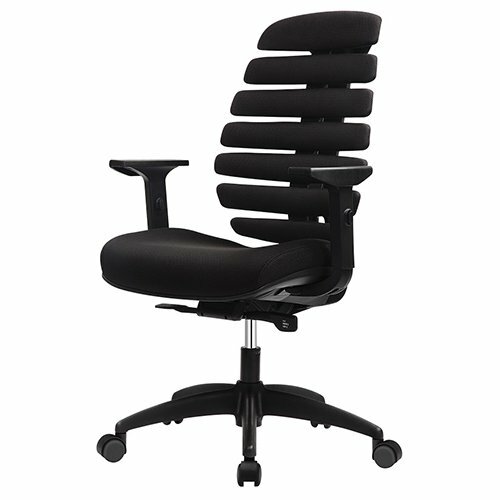 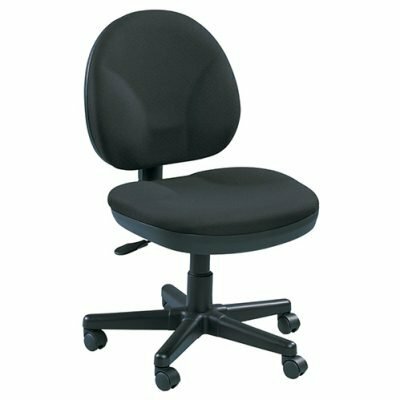 Lumbar support allows you sit comfortably for lengthy periods of time, while a waterfall seat design alleviates pressure and allows for good blood flow, a combination making for a more productive day. 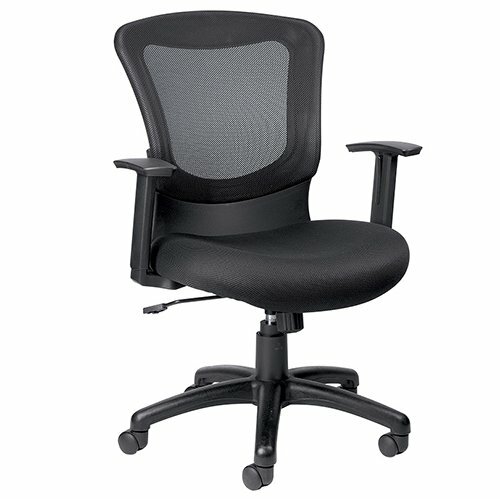 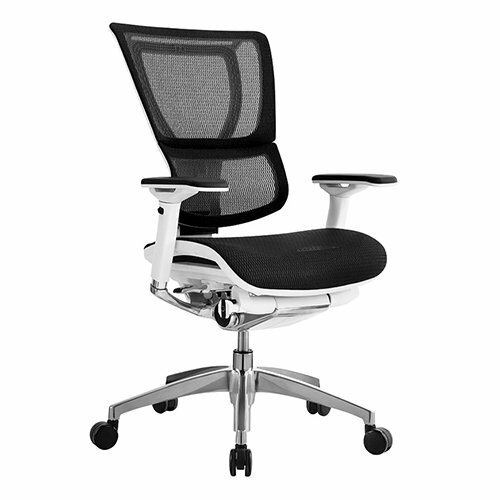 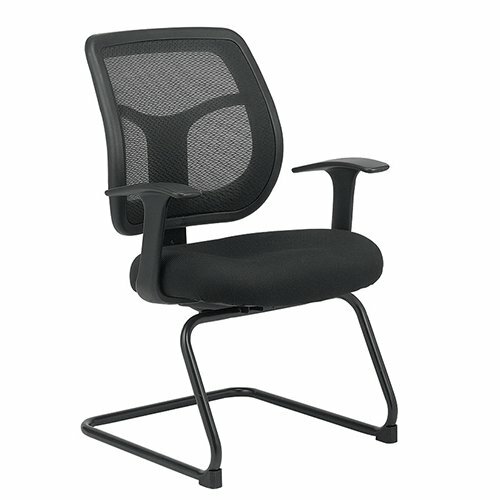 Our Task, Fabric & Mesh multipurpose chairs are contoured and padded to provide support throughout the entire workday. 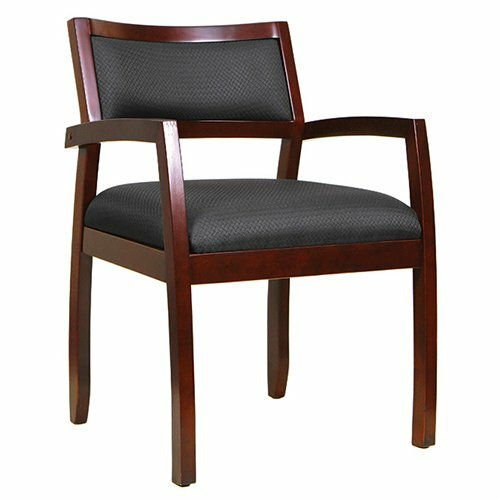 Contact Bakagain Furniture for quote or additional product information.